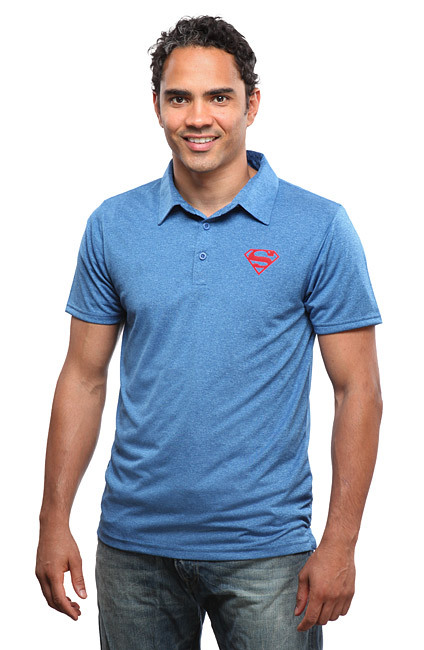 Channel your inner Man of Steel with this Superman Performance Polo. 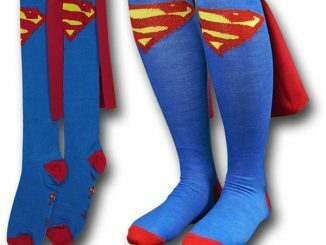 You will feel like Superman himself while keeping it all casual. 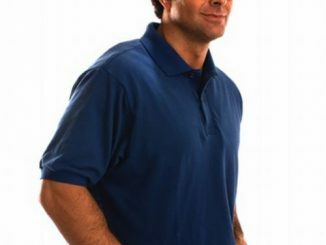 You are going to look amazing in this shirt. 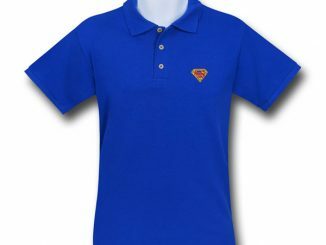 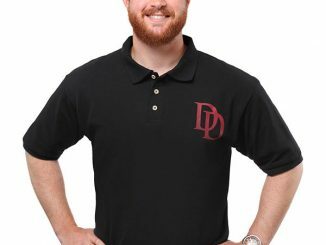 This 3-button polo shirt has the Superman logo printed on the chest on a super-thin performance polyester shirt. 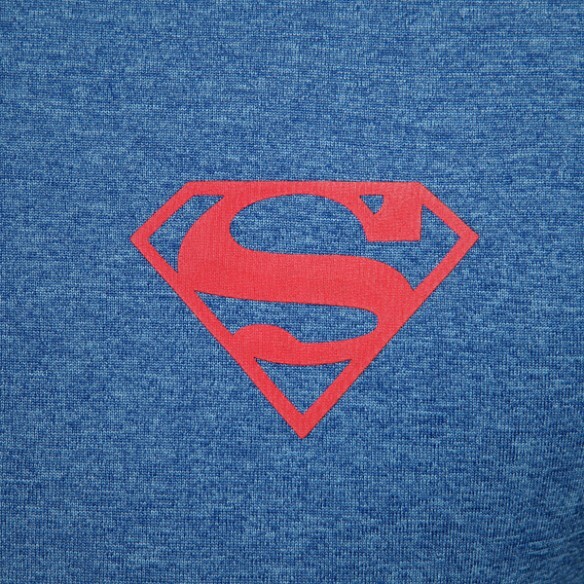 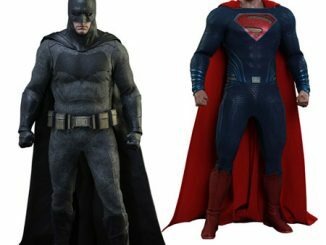 The Superman logo is 1 3/4″ tall printed on the left chest. 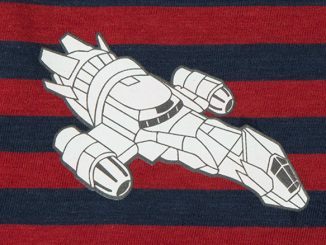 It’s stylish and awesome. 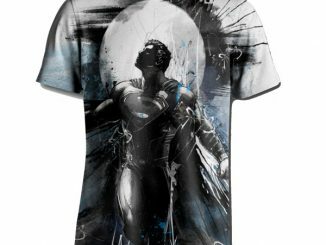 Perfect for fans of DC Comics main man from Krypton. 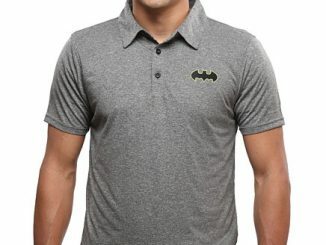 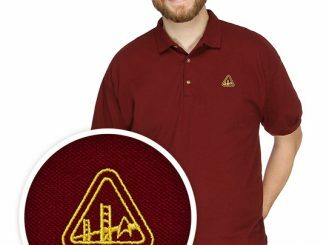 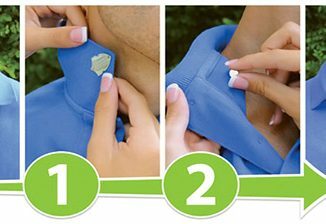 It is only $29.99 from ThinkGeek.com. 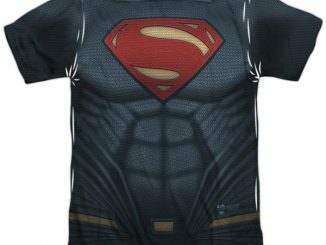 It makes a great gift for Superman fans.